At the Bonsai without Borders event in China December 2016, 70 artists each had a juniper to work, there were no egos, artists worked alongside each other Kobayashi worked alongside, Serjio, Nacho, Mauro, Bjorn, Ofer, Leigh, Yannick, Nik and many more artists from across the world it was a leveller, NOT a competition but every brought there top game to the event. Each artist drew a lot and allocated a tree from the number drawn. Mine ‘28’ the tree was not easy from the start, ALL the foliage was far from the base of the trunk and it was not nice foliage to work. It was very interesting to see the differing styles and approaches to the problems presented. The organisers wanted the tree potted up. I was not happy about this but they wanted to see ‘finished’ trees. I selected an oversize cascade pot, the main rootball of the juniper was hardly touched in the repotting so I was happy that the tree would survive this stage. Watch the video and see the result. 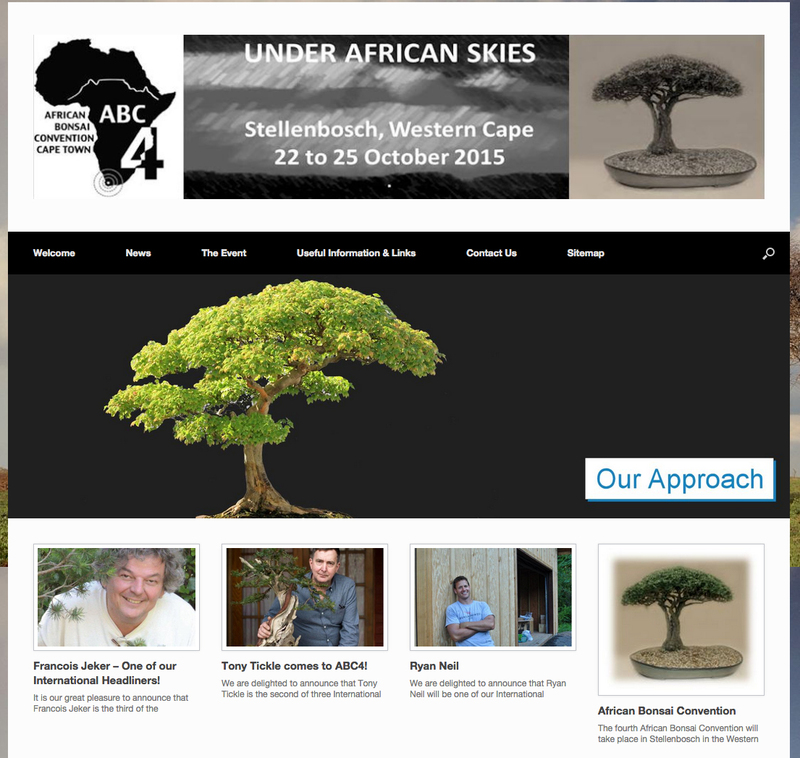 Next Year I am pleased to say that I am one of three International presenters with Ryan Neil and Francois Jeker at http://www.abc4.co.za/ This is coming together to be a great show, I am looking forward to meeting all the guys who I have been chatting to on Facebook and here on my Blog. 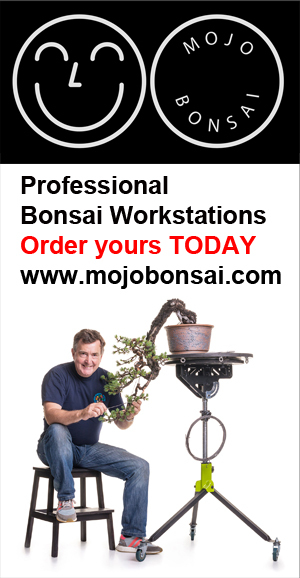 This is only two weeks after Bonsai Europa… so its going to be a busy time.